Yep the time just doesn't quite belong there does it? I saw it and I was like WTF. As much is I wanted to believe it, an N/A MR2 did not run 1.10.43 at Tsukuba, the Turbo MR2 GT did. I believe the video was called \"JDM old cars tsukuba circuit battle\" on Youtube. In the vid there\'s 2 MR2s and Tsuchiya drives the 1.10.43. Also it was Revision 1 or 2 (old MR2 rear lights) so it can\'t be 1996. 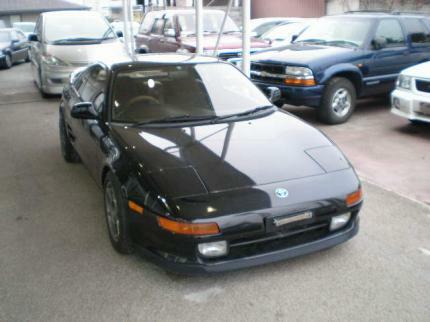 Not trying to ruin anything just telling the truth, I had an MR2 myself, phenomenal car.